Silicone oils in either a dropper liquid format, or in a spray bottle. 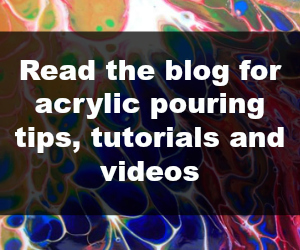 If using a spray, we recommend spraying into a separate container outside in a well ventilated area, and then using a dropper or pipette to add drops of the liquid silicone to your paints as needed. Helps to reduce fumes.